Special offer for summer 2019! Book now and get 15% on rentals for May and June and 10% on rentals for September. Proceed to view your invoice before Booking. Contact us, and get a fast response. Standard insurance that doesn't cover only tyres and windscreen. Excess for this insurance is counted up to deposit fee. Deposit = Excess. Deposit can be paid in cash. You can cancel your booking and get refunded if cancelled 72 hours before pick up time. Late cancellation is possible but we can't refund prepaid money. VAT and all other city and country taxes are included in prices. 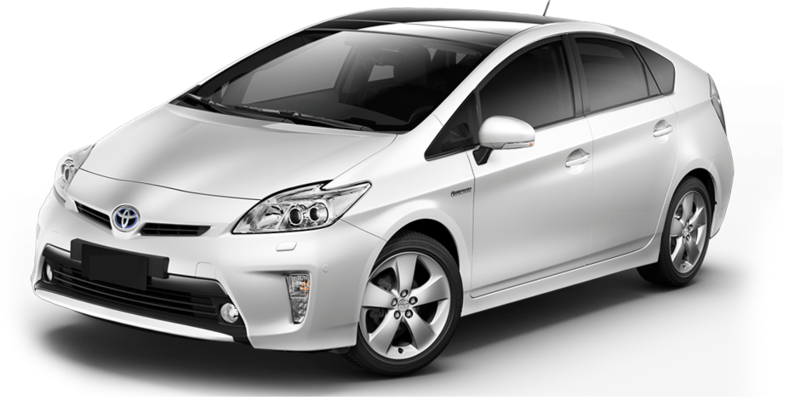 Mileage is ulimited except for one day rentals, so if you rent for just one day there is a limit on 250 km. Theft insurance is standard for all vehicles. You can change your booking as many times as you need, free of charge. TPL is compulsory vehicle insurance, which every vehicle owner is required to have by law. Personal Accident Insurance (PAI). With this coverage our insurance company provides medical, ambulance care for all passengers of the car in the event of an accident. Insurance that exempt you of paying any fee if the vehicle is stollen inside Montenegro teritory. Roadside Protection is a breakdown assistance policy that protects the renter against high service and repair costs for car technical problems. Battery problem, flat tyre (if there is no spare tyre), and other technical problems not caused by driver. Airport delivery and delivery to any address in Budva is free of charge, except for 1 day rentals. Additional Driver is always free of charge. We can write in the contract max 2 drivers. If you need more they can't be written, but they can drive without any problem on Montenegrin teritory. There is no age limit. You just have to possess driving licence. Road map of Montenegro will be provided, even without request. Tyre chains every vehicle must possess from 15. Nov till 01. Apr according to Montenegrin law. In the most beautiful coastal region of Montenegro, Budva, is placed the company 'Terrae car'. 'Terrae car' is a rent-a-car and taxi company that strives to provide the highest quality and best service for our costumers. Offering the newest models of cars to rent, we are trying to give our customers a memorable experience while exploring the wild beauty of Montenegro. Ever since the beginning up to this day we have strived to meet all your requirements and completely adjusted to your needs. For our customers we are providing quality service at affordable price.